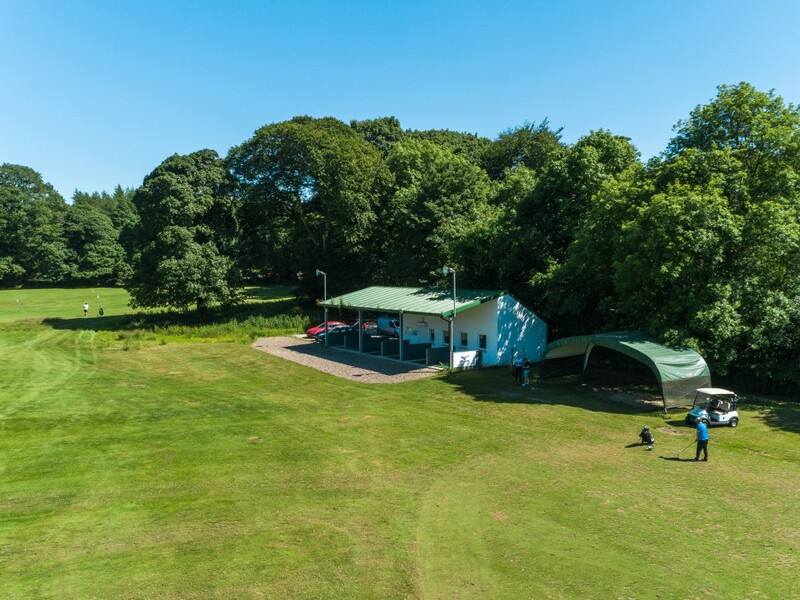 The club is fortunate to have a large practice area which incorporates opportunities to fine tune short game skills and facilitate coaching for juniors and beginners and more advanced golfers. 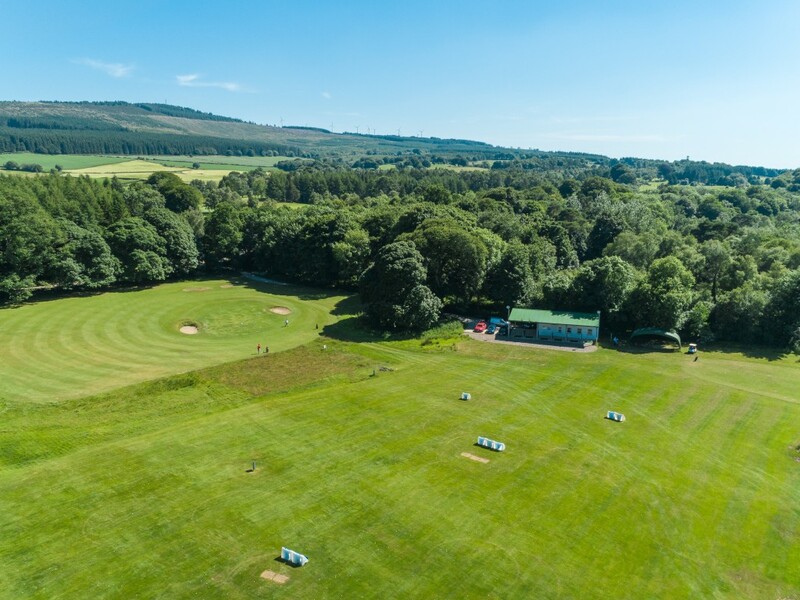 A new driving range which opened in 2014 gives members and visitors access to a full range of practice facilities. Expert Golf tutition is provided by qualified PGA Noel Callan who has been teaching golfers of all abilities from novice to international for 17 years. He is also an authorised Cleveland-Srixon club fitter, one of only four in Northern Ireland. Noel also offers a club regripping service. Contact Noel on 07789 157654 to arrange a lesson.